Capital Rowing Club - Community rowing in the nation's capital. 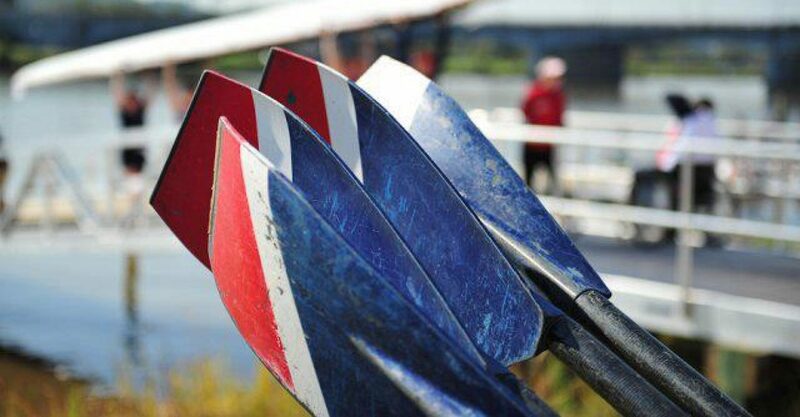 Learn to Row at Capital Rowing Club! Over 10 classes, you’ll learn the basics of the stroke, enjoy challenging workouts, and begin to row in the boat together with your crew! 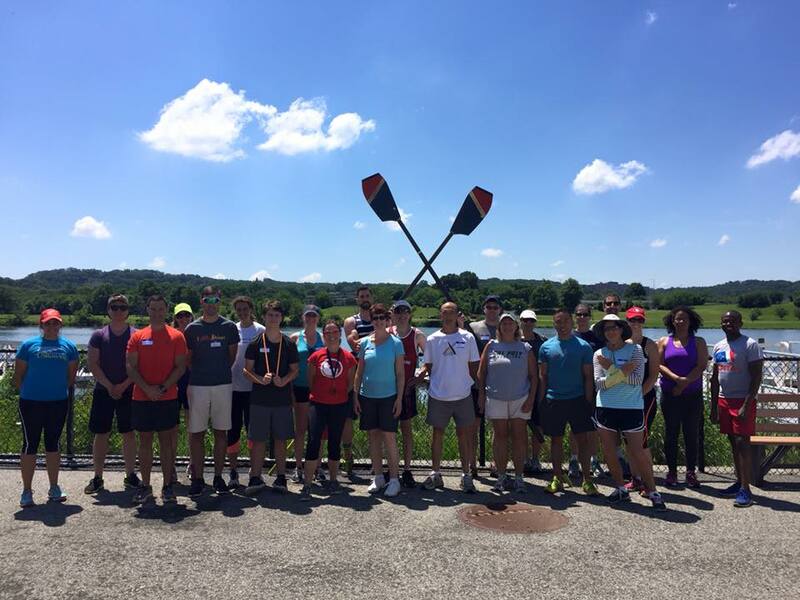 Graduates from Learn to Row have moved on to become members of our other sweep and sculling programs. Register now! Session 1 begins on April 7, but you can sign up for any one of our 5 sessions that take place throughout the year! Hi, my name is Sherman Anderson. I have been a part of CARP for almost three years now. I joined CARP when I was in a rough place in my life. My experience with CARP and with the larger Capital program has been life-changing. I am truly grateful to have the opportunity to share the blessing that CARP and the rowing has been in my life. Because of my age, I took physical education courses, running and doing the best that I could like everyone else with no accommodation and never even thinking to ask. If I remember right, one of my lowest grades ever, in 7th grade, was my PE class because of my slow mile time. Later, in high school, I did the mile-and-a-half at our school’s track. I have a memory of walking around the track doing what I was assigned to do, finishing in something like 15–18 minutes. To share a little bit more about myself, I have a genetic form a Cerebral Palsy. Because it is genetic, and no one else in my family had similar symptoms, it was hard to deal with growing up. When I was born, the idea of genetic forms of palsy was not even a possibility. The doctors gave me a diagnosis, and said to my parents anything that didn’t hurt me would be okay. With this encouragement, I tried really hard to fit in, to be like everyone else. As you can imagine, growing up it was difficult to be different. Fast-forward twenty plus years, some difficult things have happened to me in my life, and I was searching for meaning for connection. When I started coming to CARP, I was not thinking that it was the best fit for me. I was searching for maybe another non-water alternative. Coming to CARP, I learned and more importantly began to experience the joy and exhilaration that I had NEVER felt before in my life. I was able to compete using those parts of my body that were strong, and I knew that with help I could achieve some pretty amazing things. This last week I did a 2000m during practice and I was blown away by the fact that I was able to go 2000m in about 9.52 minutes. The significance of this was not lost on me. Twenty plus years ago to go about that same distance it took me about 18 minutes. Now, with adaptive equipment, with support and encouragement from friends, I was able to finish in half that time. I still haven’t found my wings yet, I haven’t been able to fly away yet like the ugly duckling from the story, but thanks to CARP I have been able to begin to embrace my difference, to recognize that I am not a duck, that my journey in life can go in a different and rewarding path. Get involved by volunteering or donating to CARP today! 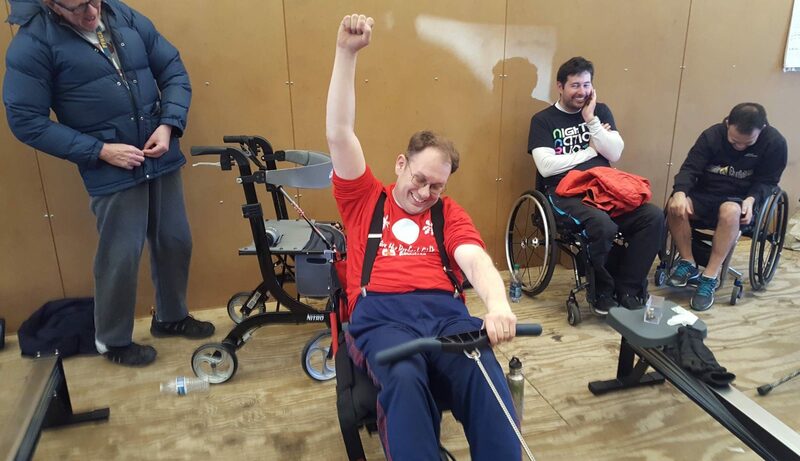 The Capital Adaptive Rowing Program (CARP) is celebrating 10 years! We’ll be featuring stories from athletes, coaches, and volunteers throughout the year. Learn more in last year’s 30for30 post, Capital Adaptive, from the Beginning. It’s the very best way! Join Capital Rowing Club as we kick off the rowing season and celebrate 10 years of the Capital Adaptive Rowing Program (CARP)! 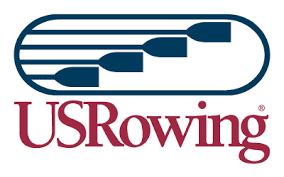 Whether you currently row with one (or more) of our programs, are a former Capital rower, or you are interested in learning more about joining our club, you’re invited. This is a great opportunity to catch up with your teammates after a winter off the water or to talk with current members to learn how Capital is a good fit for you. We will have a private area reserved for our group in the back of the restaurant. 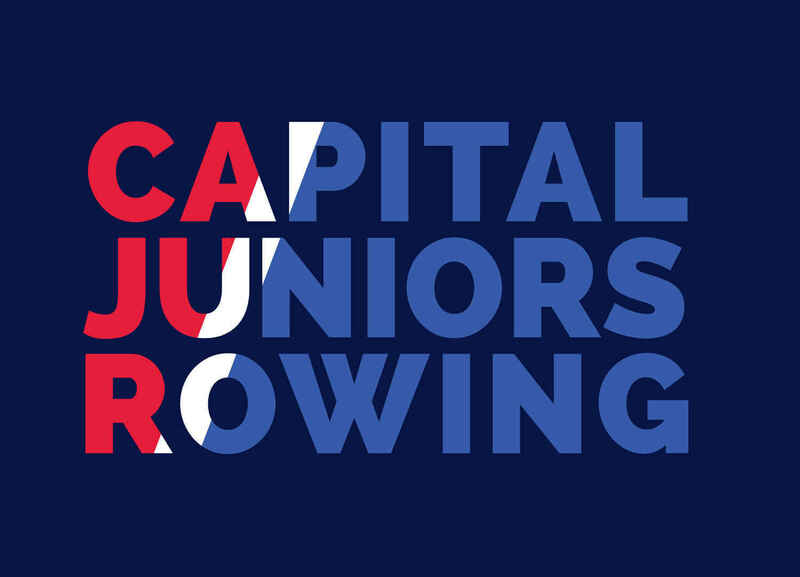 The 2019 Juniors Ergathon will take place on Saturday, February 23, at BASIS DC Charter School, 410 8th Street NW. Registration starts at 9:30 am, followed by relays from 10 to noon. The annual Ergathon, where the team collectively will row 250,000 meters, helps raise money to ensure that more DC-area students have the chance to experience rowing and to make their own memories on the water. Help support the Capital Juniors by donating, joining a relay team, or volunteering at the event!